... integrated communications provider offering a full array of local, long distance, and High speed internet access to small and medium sized businesses. Does your current communications solution need an upgrade but you don't have the resources to purchase, set up, or maintain a costly telephone systems? 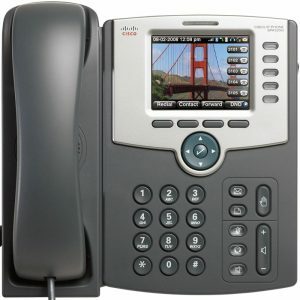 Ask about our hosted IP Phone solution. With DMR Communications, you will now enjoy the capability to integrate all of your communications needs into one manageable, flexible and cost-efficient system for doing business.